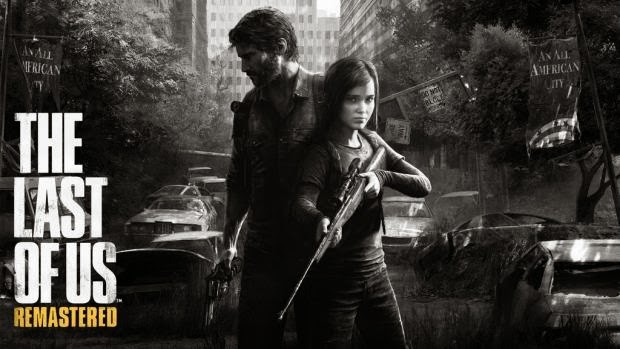 The back and forth between Ellie's journey and Joel's continues. Joel has now hit the blizzard that Ellie is in, so he's getting close. He better hurry through. Ellie is trapped in some restaurant with her earlier ally hunting her.